THE SOUL GLO PROJECT: Originally a UCB Diversity Variety Show, Co-hosts Keisha Zollar, Emily Schorr-Lesnick and Anna Suzuki chat with diverse talent in the NYC comedy community. 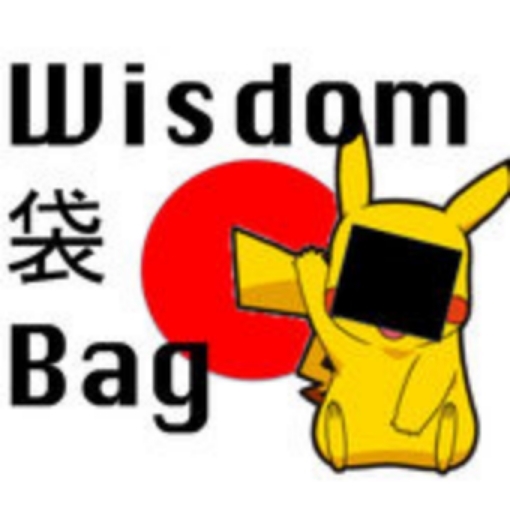 WISDOM BAG: Co-hosts Anna Suzuki and Tsukasa Kondo (both raised in Japan) answer the weirdest questions on Yahoo! Answers Japan.